My name is Mark Preston and I pride myself on my good reputation and my excellent customer service, time keeping and of course quality execution of my work. 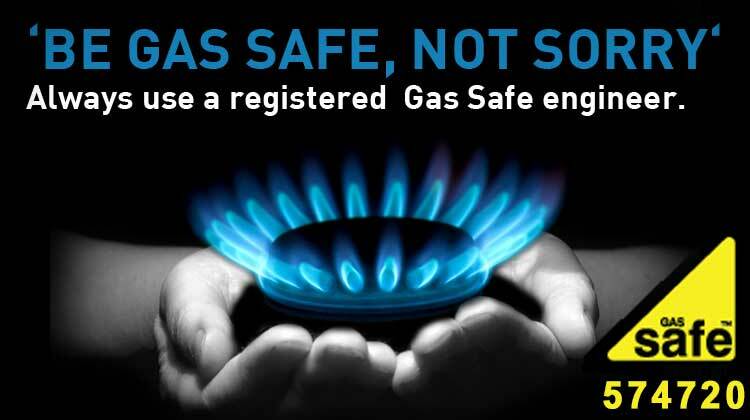 I have had many years of experience in all kinds of gas, plumbing and other works all to the highest of standards. I will endeavour to provide my customers with the best prices for a quality service and product. 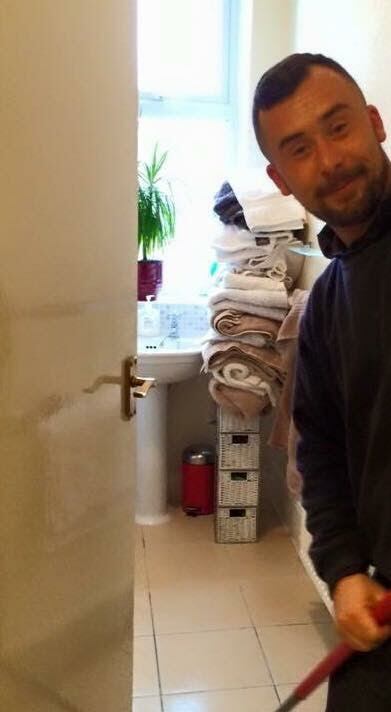 If you’re looking for reliable hard working gas fitter or plumber then please don’t hesitate to contact Mark for a free quote on 07710514279 today. 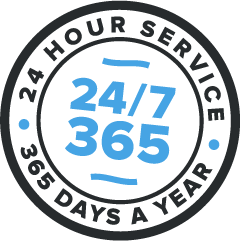 Available for emergencies 24/7, 7 days a week, 365 days a year.